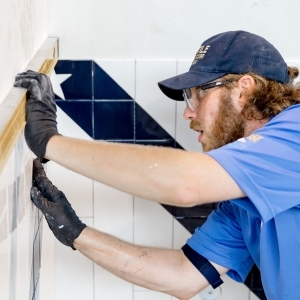 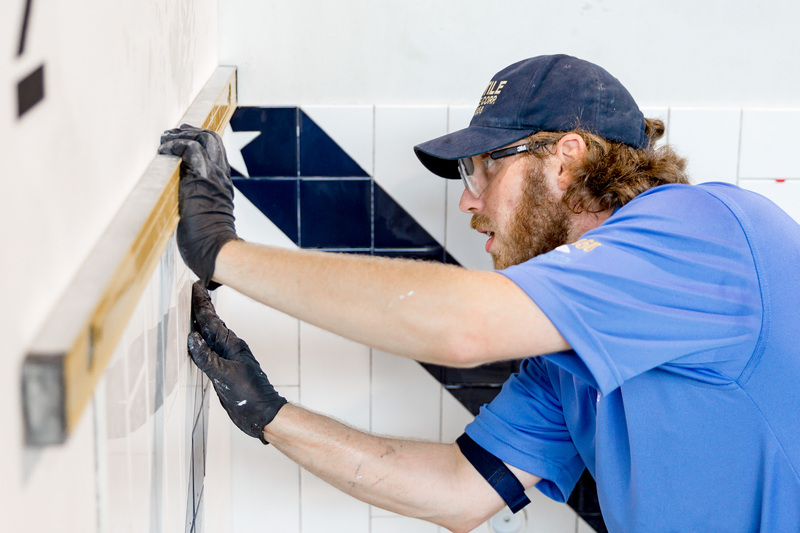 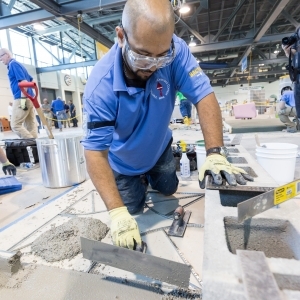 To qualify for the international contest, apprentices must participate and place in regional apprentice contests, hosted by BAC Locals in the northeast, north central, and west. 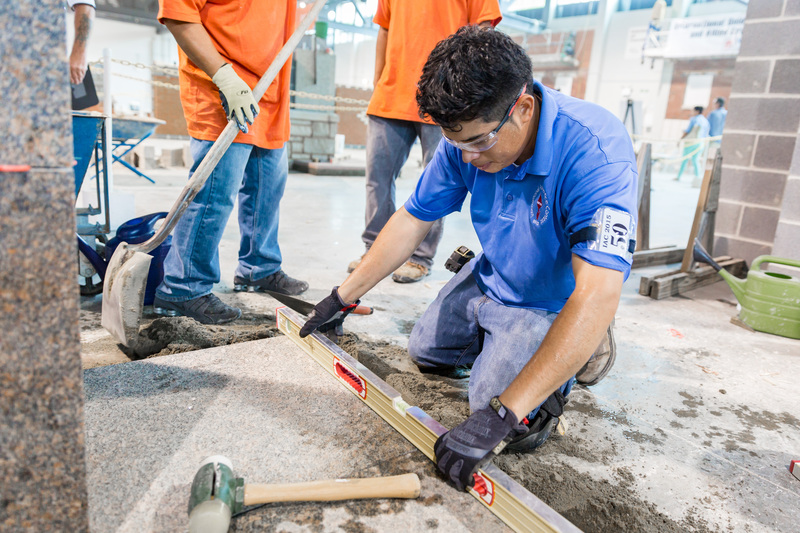 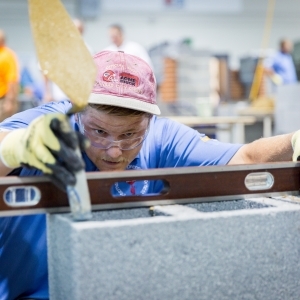 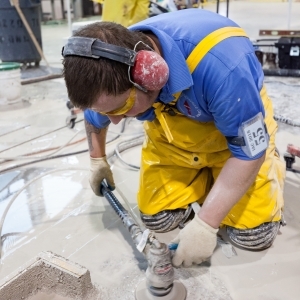 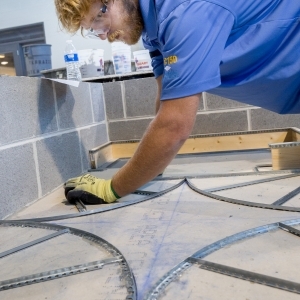 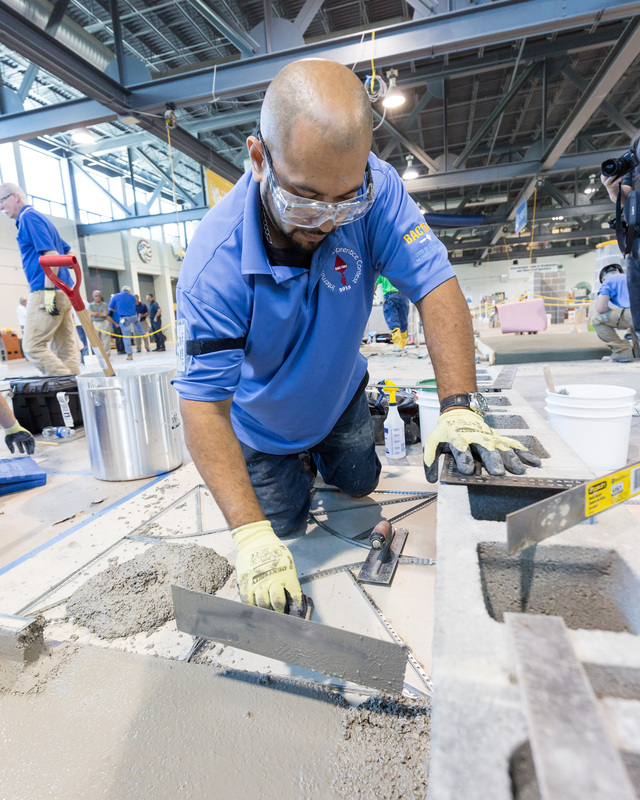 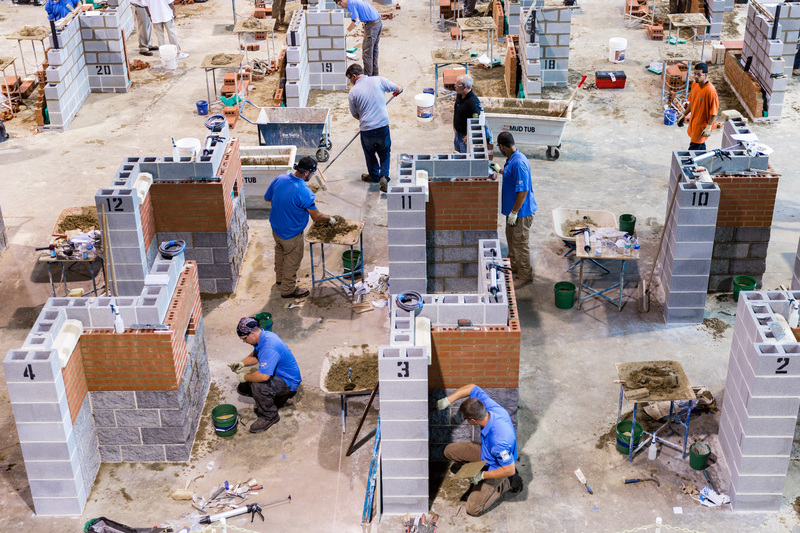 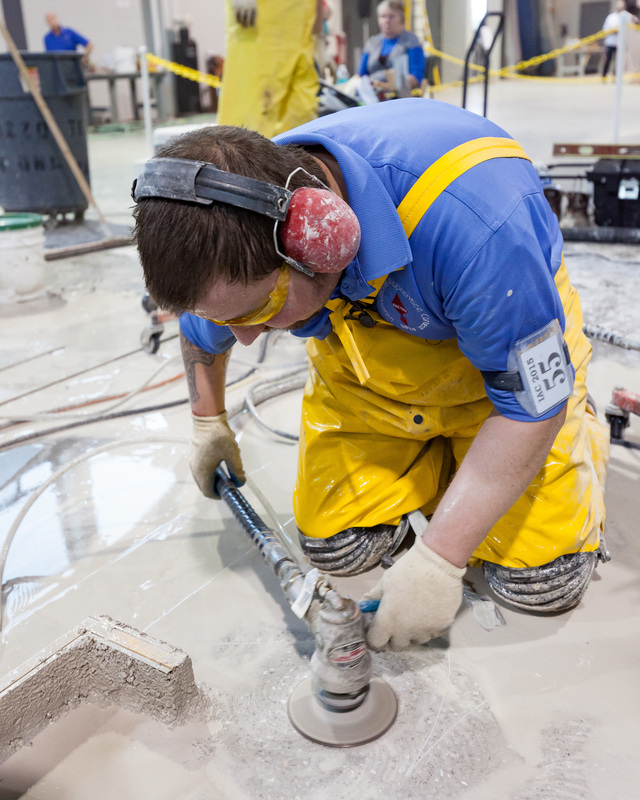 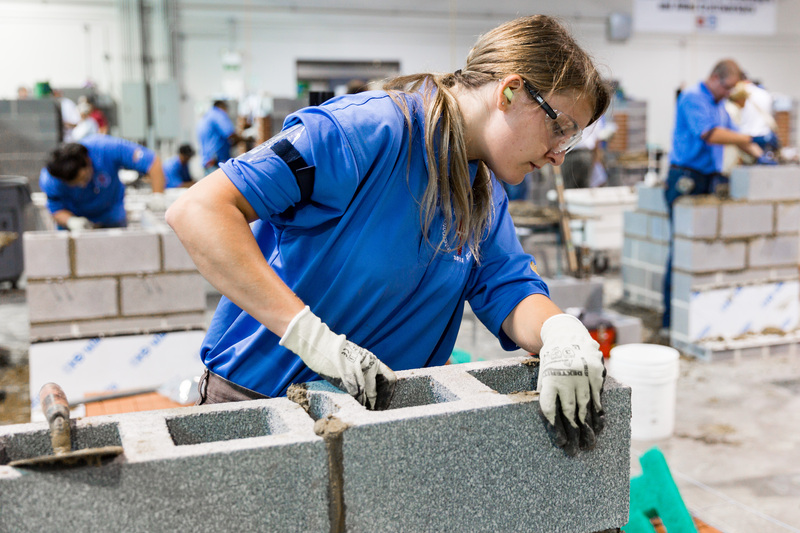 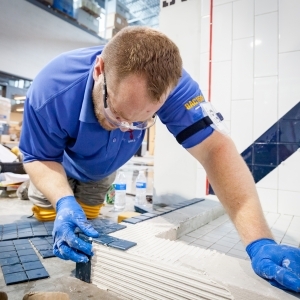 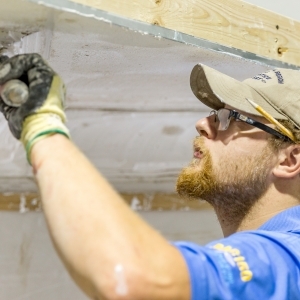 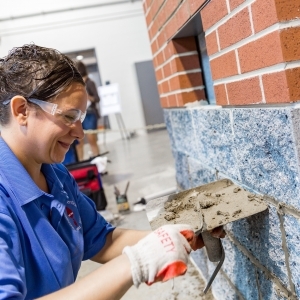 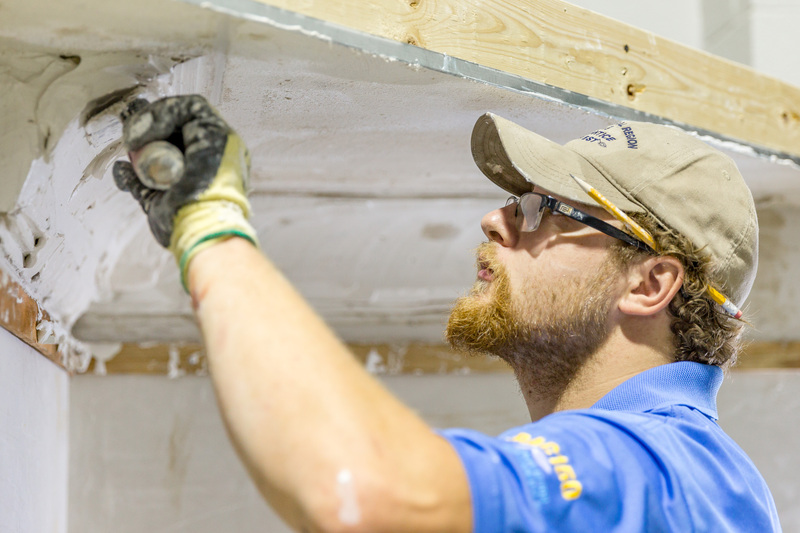 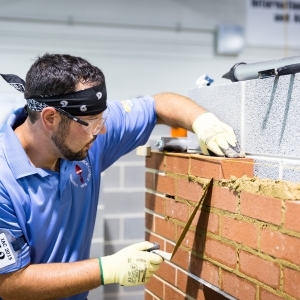 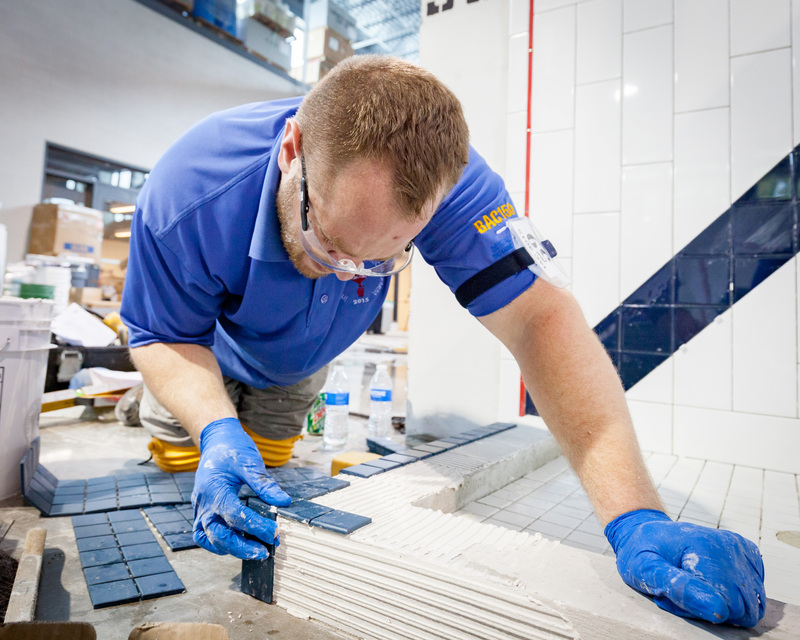 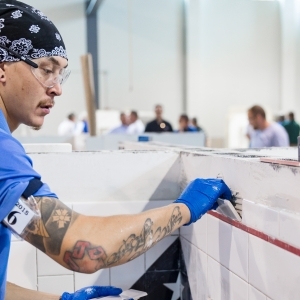 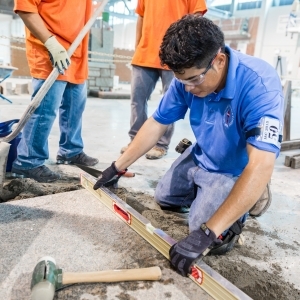 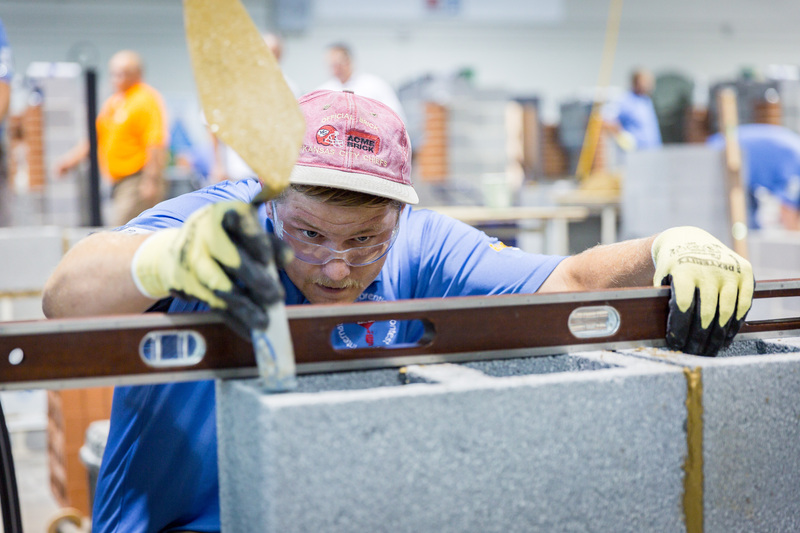 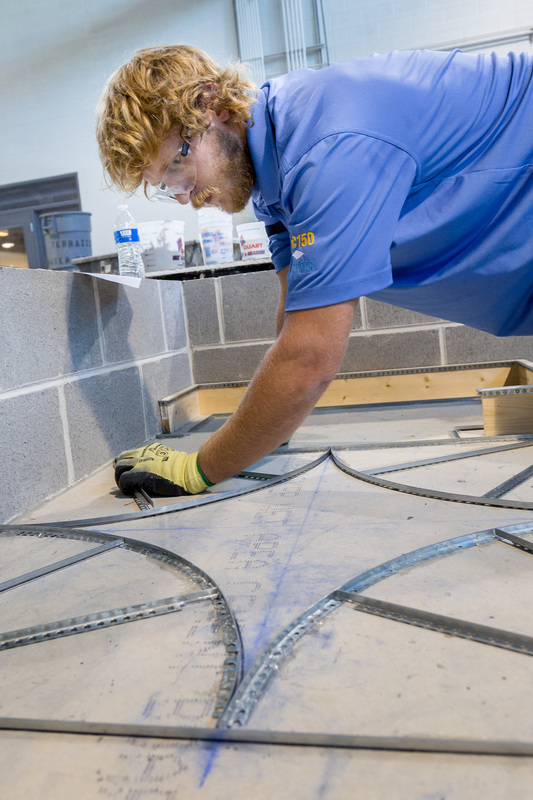 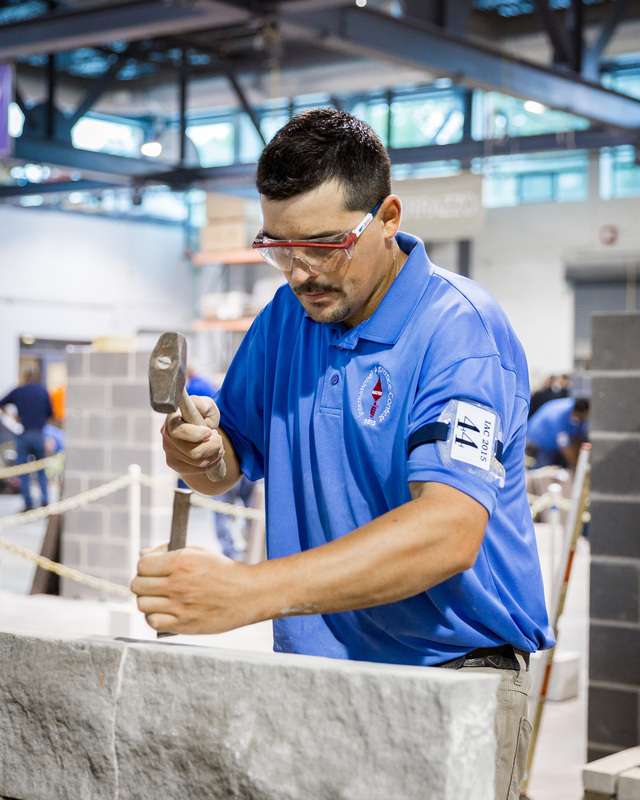 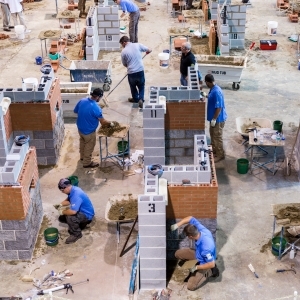 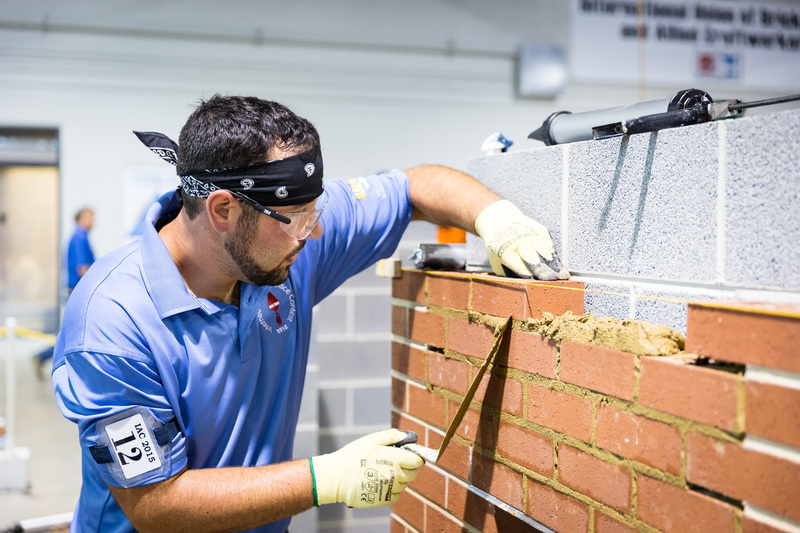 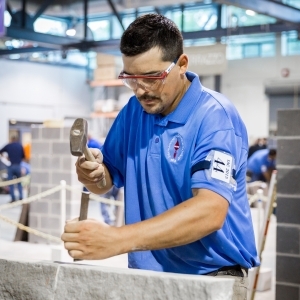 At the international contest, apprentices have to demonstrate their mastery of hands-on and theoretical skills through building challenges and written tests. 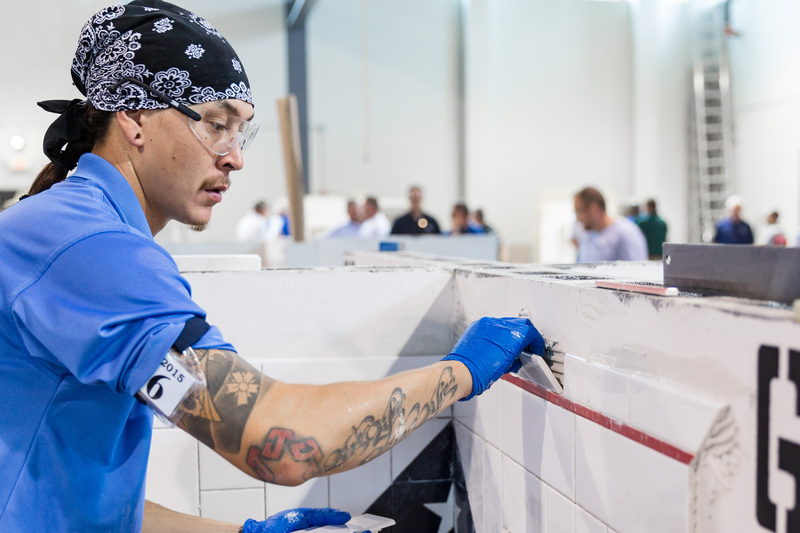 The 2018 International Apprentice Contest is free and open to the public. 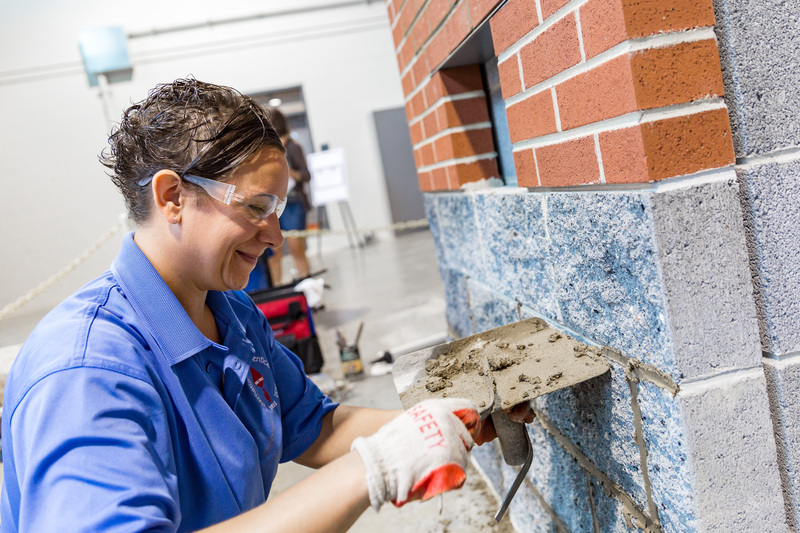 Please RSVP to info@imtef.org if you plan to attend. 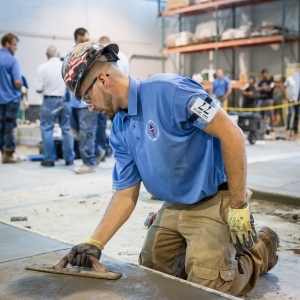 A detailed schedule of events will follow.